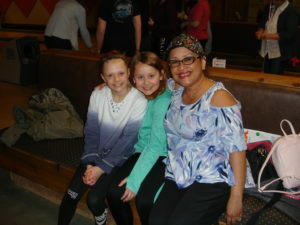 Earlier this year, the SkyWest team in Houghton/Hancock, Michigan (CMX) laced up their bowling shoes to raise money for Big Brothers Big Sisters (BBBS) and help deliver crucial mentoring programs that serve the local community. At the U.P. 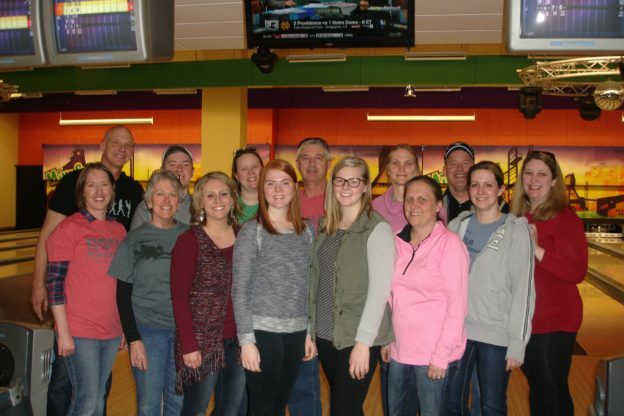 Kids’ Big Brothers Big Sisters, Bowl for Kids event, SkyWest team members Nicole Johnson, Mary Lou Mercier, Torri Ryan, David Holmbo, Vic Petaja, Pat Willmert, Jeff Stark, Adria Laplander, Brittany Brandt, Lisa Rajala, Sarah Anderson, Megan Chaaban, Anna Arens, Zach Korkko, Amy Sundblad and Heather Garner teamed up to raise nearly $1,000. The BBBS at U.P Kids team says the funds were enough to supply about 30 percent of the total funds they need to deliver their mentoring programs. Great job CMX, and thank you for representing SkyWest with your Excellent Service and Quality at work and in the community! SkyWest believes in supporting the causes our people are passionate about through the Spirit of SkyWest: Our People in Action program, which is set up to allow SkyWest contributions for any SkyWest team member participating in an eligible charitable 501(c)(3) cause. It’s just one of the many ways SkyWest gives back to the communities we serve through our amazing people. Interested in joining our team? Learn more and apply online!